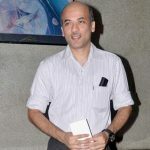 Wiki – Suraj R Barjatya is popular film director known to direct a number of Bollywood movies along with being a producer as well. 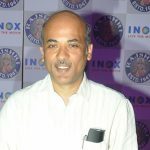 Most of his movies are produced under the banner called Rajshri Productions, which is an age old film making company of 1947 by his own late grandfather called Tarachand Barjatya. 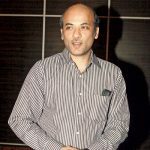 Some of his popular movies, which he directed includes Maine Pyar Kiya, Hum Aap Ke Hai Koun, Vivah and Hum Saath Saath Hai. 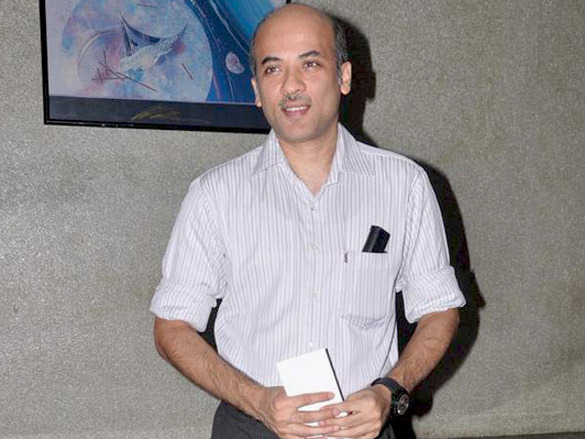 He is born and brought in Bombay making his directorial debut with the bit time hit- Maine Pyar Kiya released in 1989. All his movies are considered to be hit with Salman being the main leads in most of his movies. Bio – As far as his early life is concerned, Suraj comes from a Marwari family in Bombay. He did his schooling from St. Mary’s School and then headed to The Scindia School in Gwalior. Walking the same lines of his grandfather, he entered into this line doing some really cool movies. He was 24 when he directed his first hit movie. He is married to Vineeta who is a housewife and has three kids. Talking about her career, she was the one who brought Salman and did a number of his movies with him. 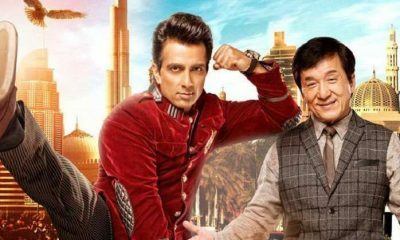 Most of his movies are based on family drama, however, her other themes include Main Prem Ki Diwani Hoon, which he did with Hrithik Roshan and Kareena Kapoor. 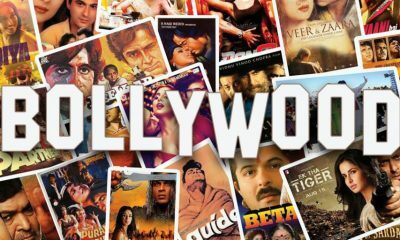 Most of his movies are regarded as the trendsetter over Bollywood and has therefore helped in making him popular in the Indian Cinema. 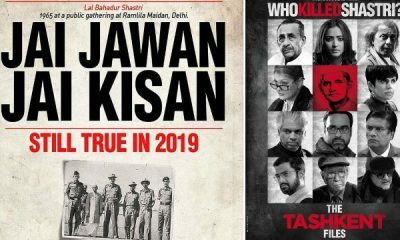 According to him, he comes from a joint Marwari family, wherein he has seen loads of functions and wedding ceremonies in his day to day family life. The kind of opulence he owns has made him understand relations and family better than others, which eventually is also seen portrayed in most of his movies. 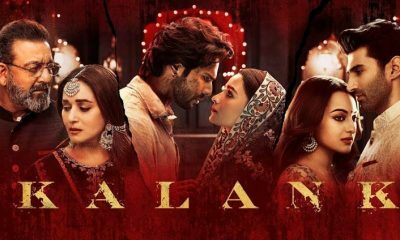 As far as awards are concerned most of his films have been nominated and awarded under the best film category, while he has received the best director award in all the popular award functions. 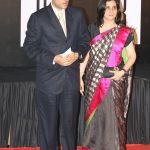 Besides directing, he has also written a couple of movies, which include Ek Vivah Aisa Bhi apart from other movies like Vivah, Main Prem Ki Diwani Hoon, etc.